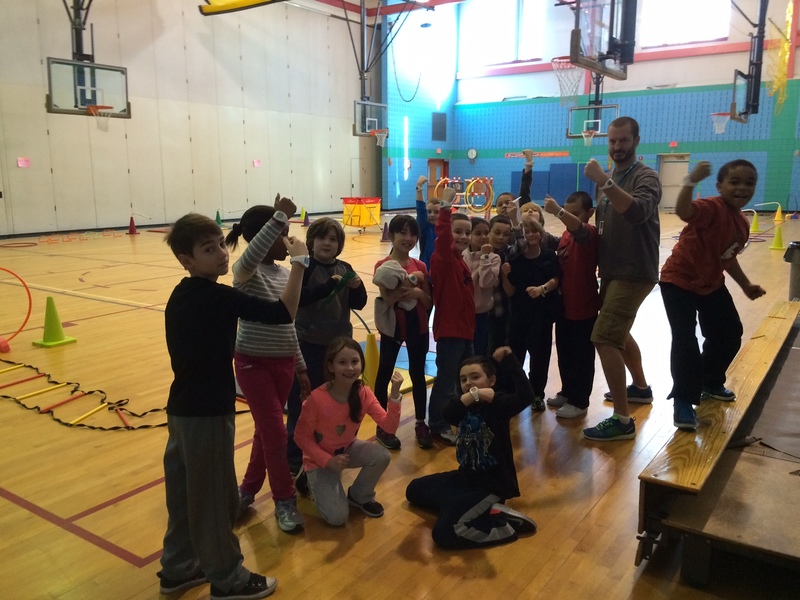 As part of a grant, our students are having data collected about fruit and vegetable consumption and minutes of moderate to vigorous physical activity. Fitness level data is also being collected in PE class by Mr. Walker. 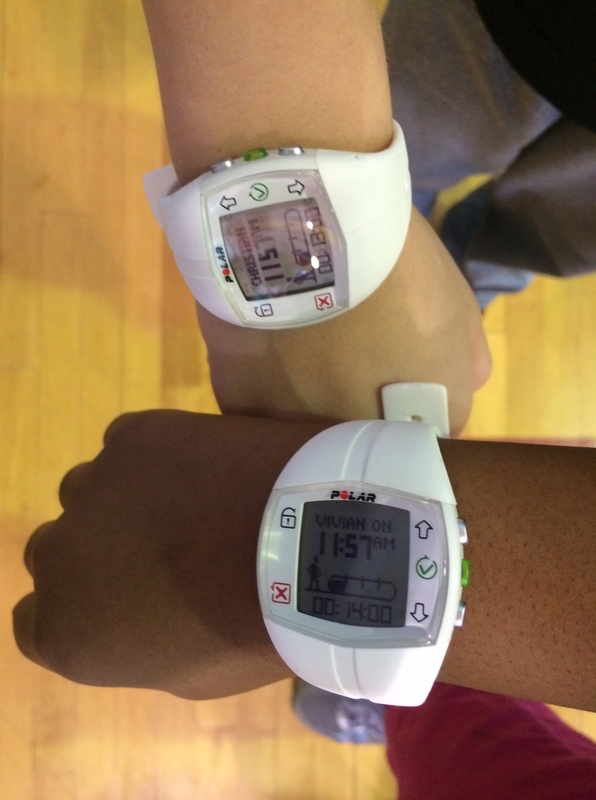 Today students received a Polar Active watch in PE class. Students will wear the watch for a week. It will track the minutes of physical activity they are getting over the course of a week. It is important to note that students should NOT take the watch off. It can even get wet! The monitors will be collected in PE class on Friday, January 30th. Our students are playing an important role in collecting data for the grant.